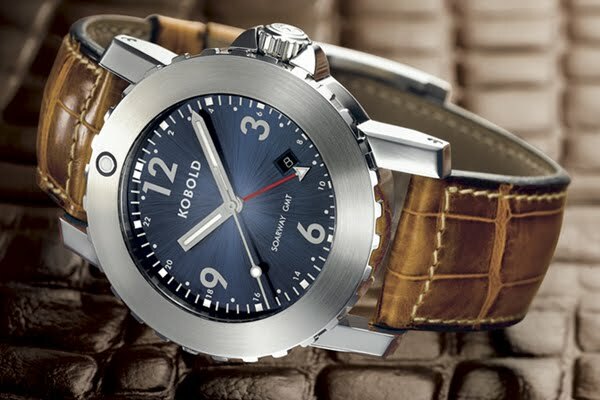 Located in Pittsburgh, Pennsylvania, Kobold is among the watchmakers in the world making some of the most durable watches available. 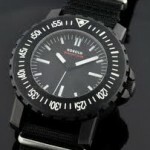 These watches are made with the military spirit in mind. As a supporter of the SEALs, it was a challenge the watchmaker made to itself to create watches that can be durable enough to be worn by the SEALs themselves. With the different collections available, they have been able to accomplish this feat. There are even a few models that are dedicated to particular groups of the military and carry the insignia on them. 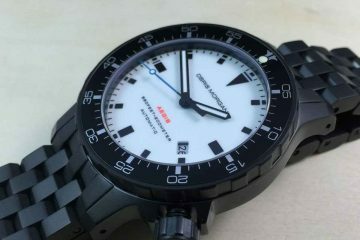 It is with this that the watchmaker is allowed to create models that are durable and useful to those people in the military. Along with some great military watches, there are also watches that celebrate horology itself. Such models as Pandemonium allow you to see the inner workings of the clock and see just how enjoyable being a watch owner can be. You get to enjoy watching the movements within the watch keep the time, while understanding that the watch is completely accurate as a result. Designed in America and produced with the finest movements in the world, it is easy to see why these watches would be so popular. The hands for each watch are individually chosen to fit the face of the watch and the dial itself. Different features are available to assure you’re getting exactly what you want out of your watch. 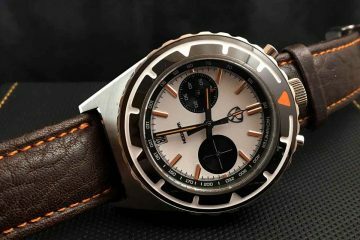 Enjoy using a chronograph and other features, while always knowing that you have a durable and accurate watch to help you live your life the way you want to live it. Even the straps make these watches comfortable and approachable. 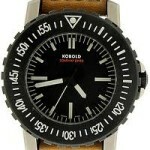 Browse through the different collections to discover which of the watches available from Kobold are right for you. 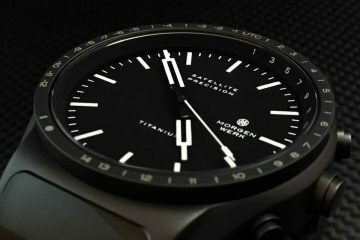 Whether you’re in the military and need a timepiece that can enter a war zone, or you just enjoy having a durable watch, you will find the watch that is designed just for your style. From athletics to dressing up, these are the perfect watches to help you live your life to the best.